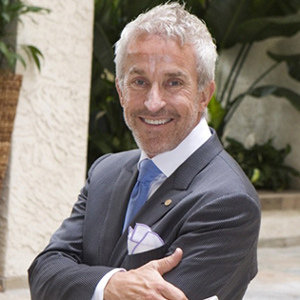 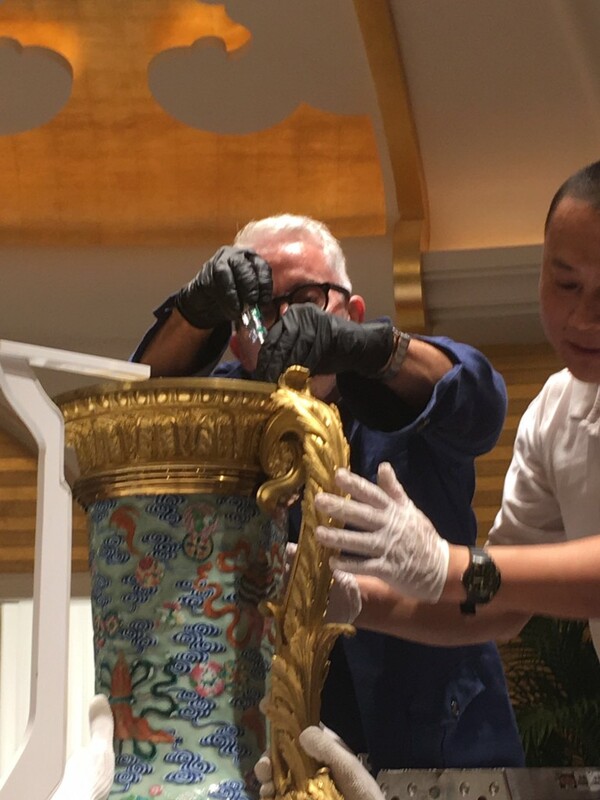 It’s not every day a guy gets to install world class masterwork treasures. 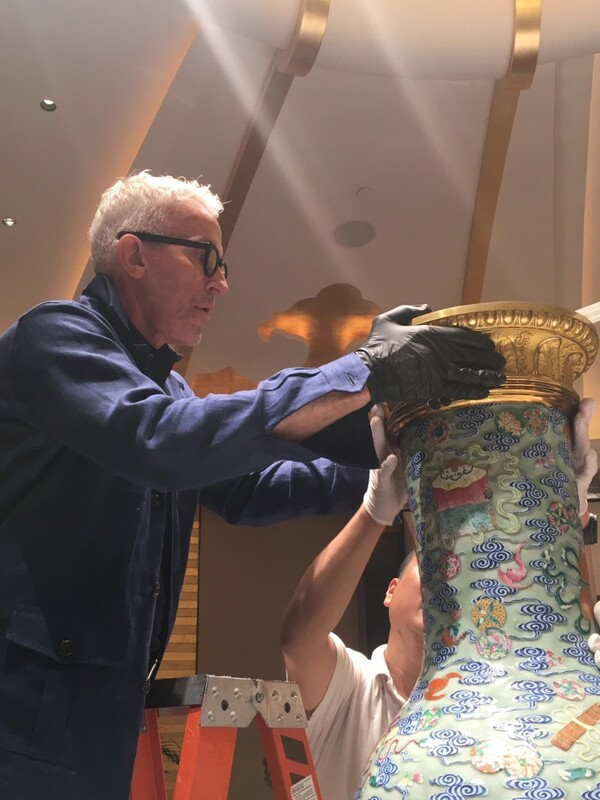 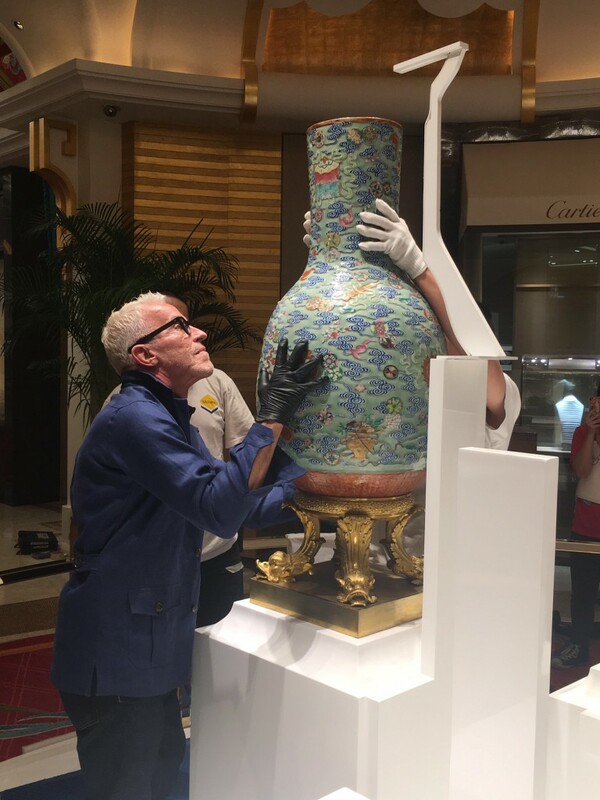 This is the first of four of the Bucchleuch Vases I bought in 2011 at auction at Christie’s in London, setting a world record value for ormolu-mounted Chinese porcelain. 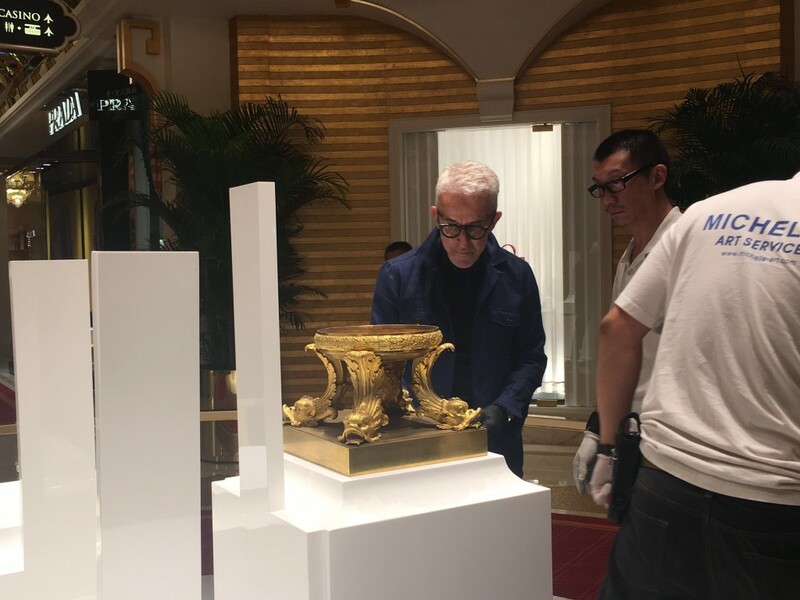 They are currently insured for $15 million. 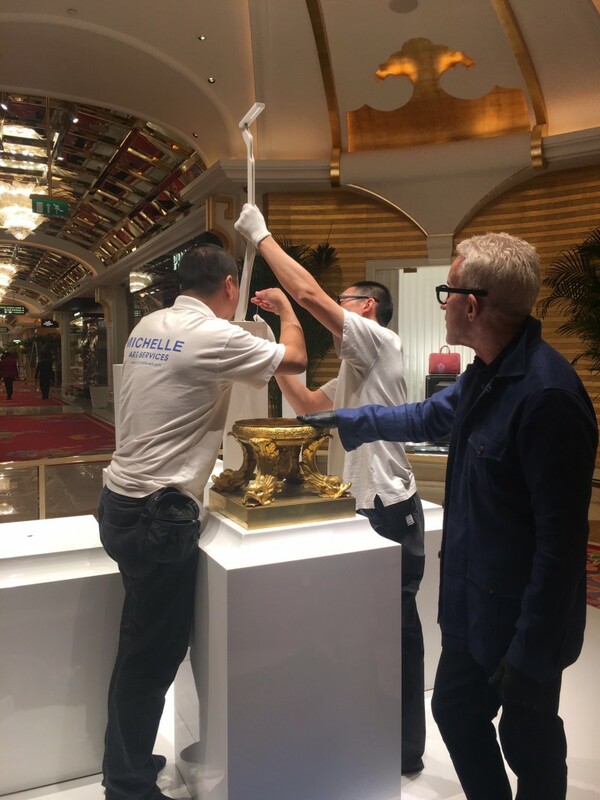 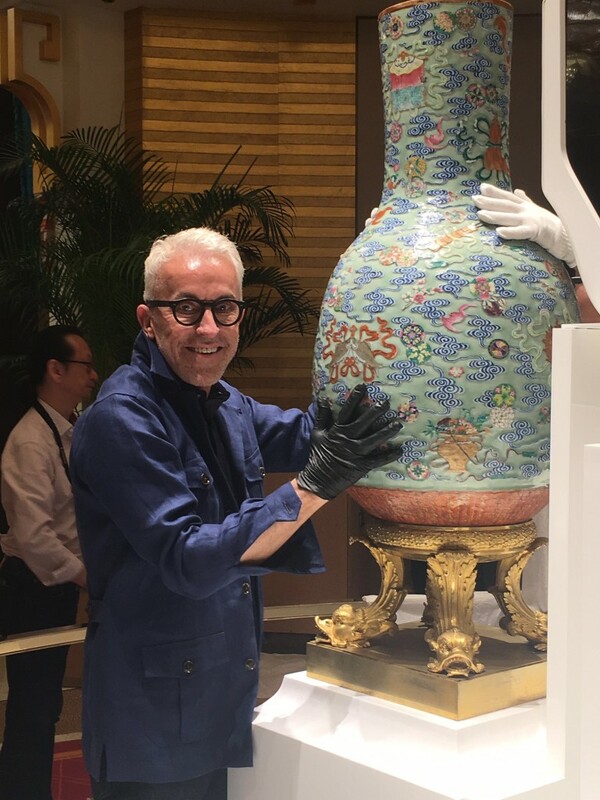 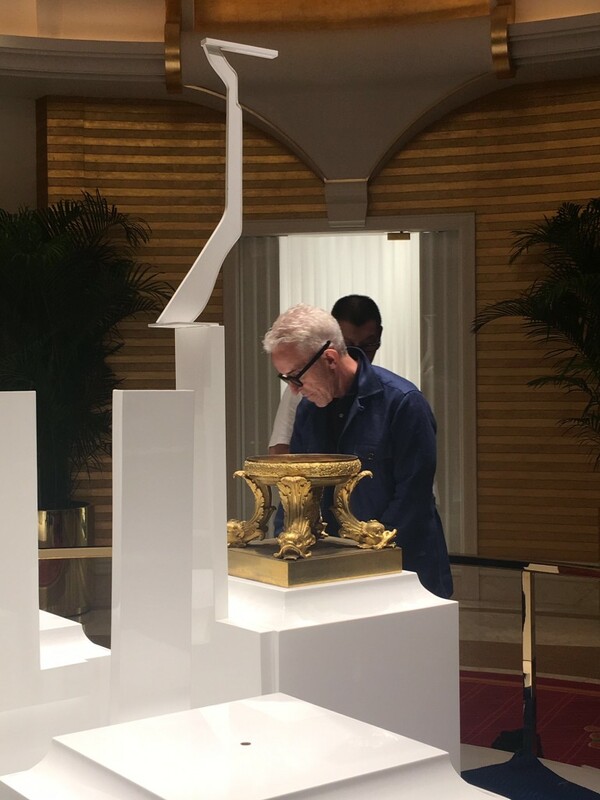 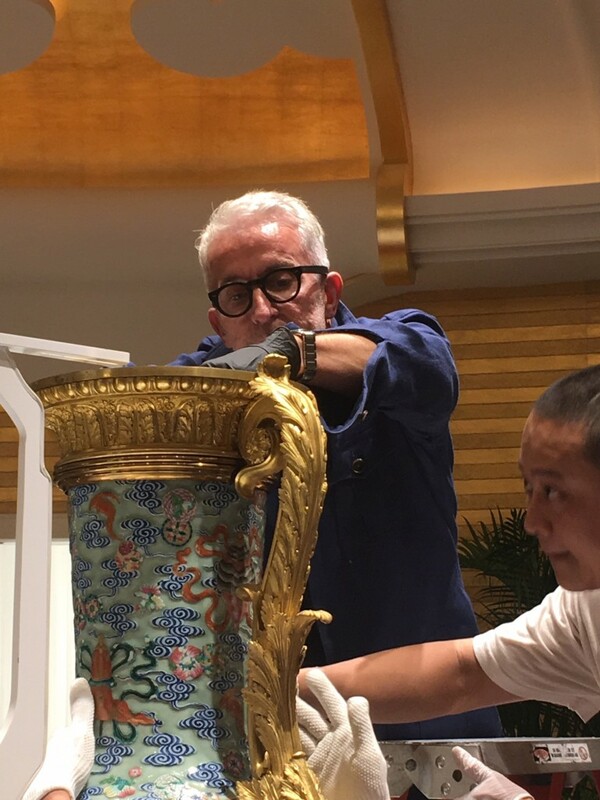 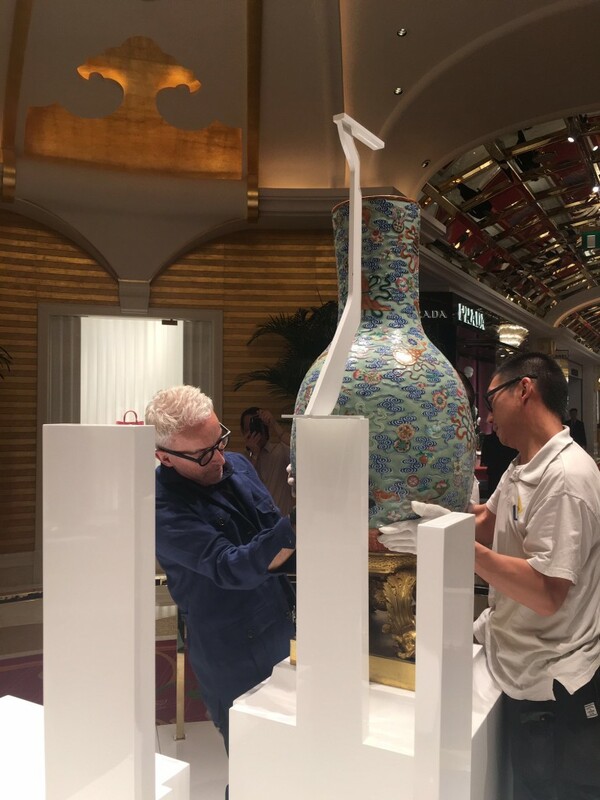 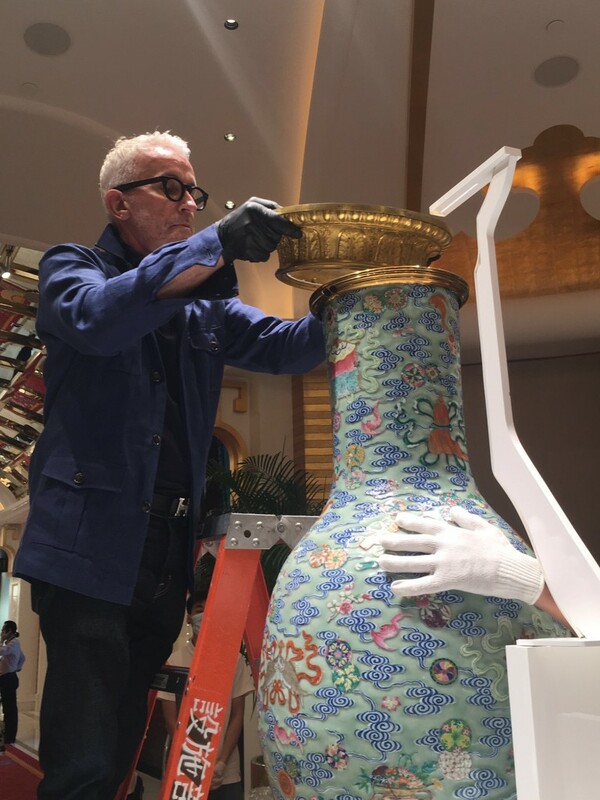 It was a treat to find the perfect spot for these in the Wynn Palace Cotai, which opened August 22 after five years of design and construction. 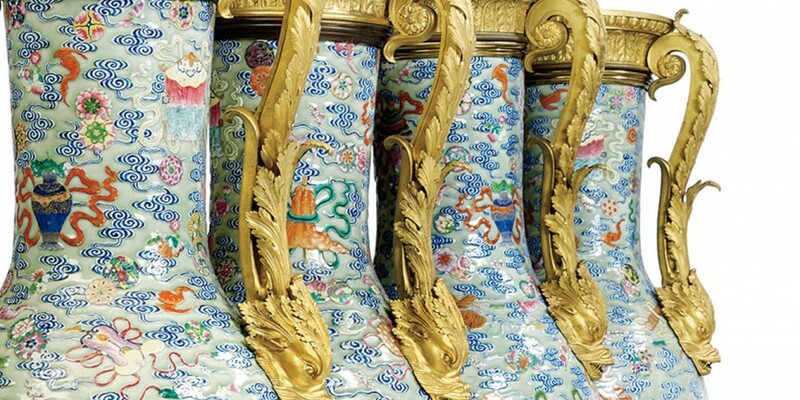 Read more about the vases and their amazing provenance here.